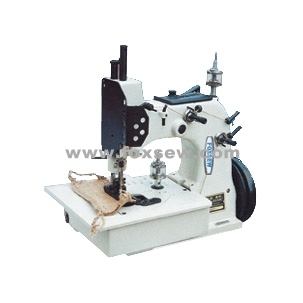 FOXSEW Bag Closer Sewing Machines included FIBC Bulk Bag Making Sewing Machine, Big Bag Making Machine, Container Bag Making Sewing Machine, Portable Bag Closer FX26-1A , Flax Bag Closer FX20-2 , etc… Stable quality, Competitive prices hold our customers’ hearts here, once customer making order with us, they would stay here, no move more. So, here on behalf on FOXSEW people, welcome all the customers from all over the world come here to do good business with FOXSEW ! 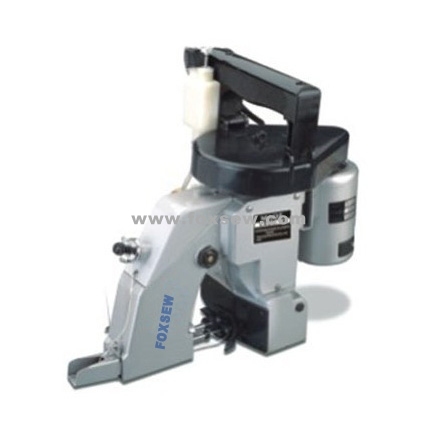 The Portable Bag Closer FX26-1A is one the biggest selling amount model of FOXSEW, it is very big quantity selling in the Brazil market, Argentina Market, Mexico Market, Indian Market, Turkey market, Russia market, etc… All over the w orld need this Portable Bag Closer sewing machines, only F OXSEW can enter into so many different countries, and take good market-share there ! So, we believe in the future, more and more customers will come to FOXSEW to discuss about the Bag Closer machines with us ! Time is money ! Don’t hesitate ! 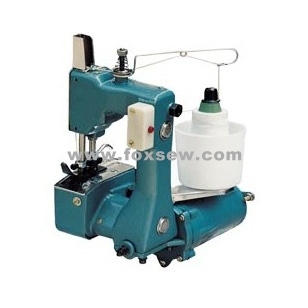 FOXSEW here waiting for to provide you the best Bag Closer sewing machines to you !